The lawyer of the Ukrainian political prisoner Vladimir Baluh complained to the police about the actions of the Head of the temporary detention facility in the village of Razdolnoe Valeriy Tkachenko. The Head of the remand prison in the Crimean village of Razdolne used force against the Ukrainian political prisoner Vladimir Baluh, the Crimean human rights group reports. “He attempted illegal actions against Vladimir, namely, he punched the prisoner, insulted with obscene language, and humiliated him on a national basis. All this is recorded in a video in the remand prison,” Baluh's lawyer said. The human rights activist filed report against unlawful actions of the Head of the temporary detention facility to the police. According to his information, in general, all other officers of the detention center try to adhere to the norms of the law, but the Chief warrant allows himself rudeness and violation of laws. 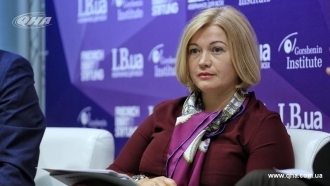 On April 24, Balukh already declared ethnic discrimination on the part of the Head of the remand prison in Razdolnoye. Previousstatements about his unlawful actions were ignored by the local police. Defense believes that this time the Chief warrant will also be unpunished. 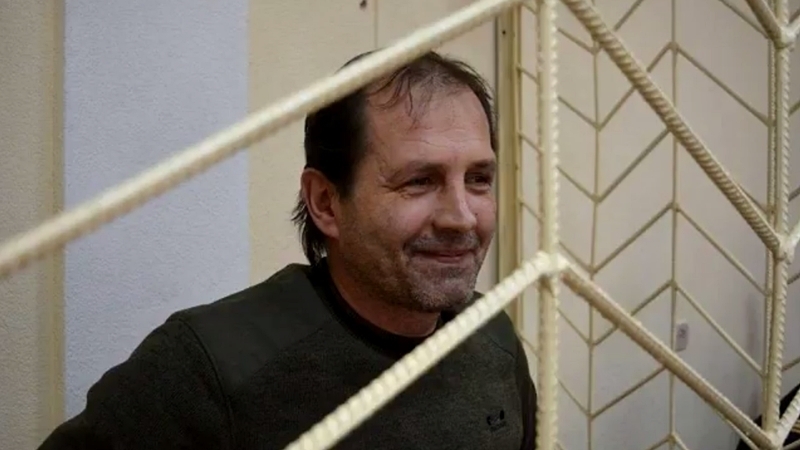 August 4, Razdolnensky Court in the annexed Crimea sentenced the Ukrainian activist Vladimir Baluh to 3 years and 7 months in the colony of general regime, as well as a fine of 10 thousand rubles.